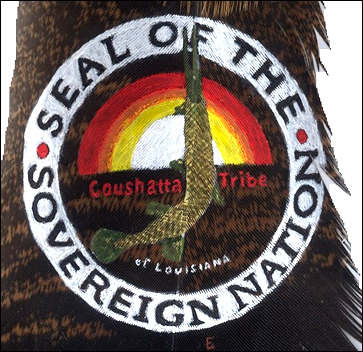 Late June, the Coushatta Tribe of Louisiana, located near Elton, announced a partneriship with Red Knight Learning Systems of Dallas to develop innovative digital learning media for their new high tech Coushatta Heritage Center. 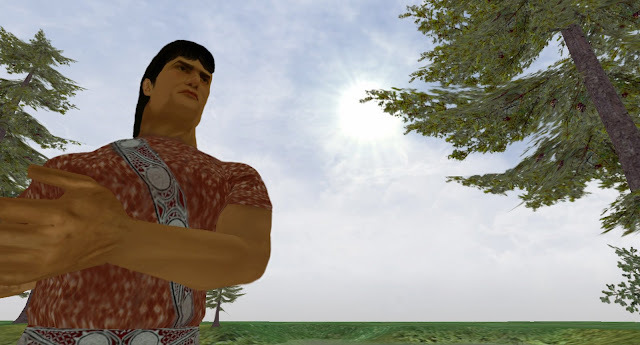 The tribe will be using modern immersive media, including video games and interactive hardware, in numerous learning exhibits designed to preserve their native Koasati language and tribal heritage. Red Knight will work with the tribe to design and create all the digital media throughout the Heritage Center, including a video game in which players explore a virtual world to experience how the Coushatta Tribe used nature and tools to survive. The facility will also feature other interactive and physical exhibits exploring the tribe's more than 500-year history and culture, including an interactive language game that allows visitors to hear and learn the Koasati language, a timeline wall where visitors can "interact with history" by sliding a display monitor along the wall, and an an interactive basket-making exploration that will allow visitors to make their own virtual Coushatta basket. About Red Knight Learning Systems - "Better Learning. Better Lives." Formed less than one year ago, by two Interactive Industry veterans, John Purdy and Matt Johnson, Red Knight Learning Systems leverages on the rapidly growing fields of Serious Games, Immersive Learning Simulations, Interactive Learning, and Virtual Learning Worlds, to create innovative learning solutions. Red Knight's core philosophy is rooted in a concept known as Deep Learning. They believe "students" in all stages of life are more engaged with their subject matter when they are experiencing it instead of being forced to endure it.